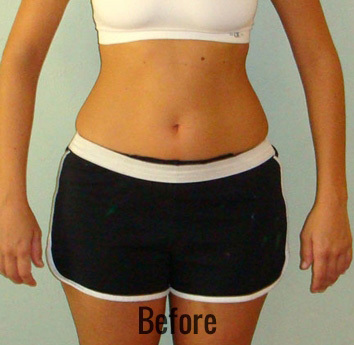 The medically supervised weight loss program was designed by our physician to give control back to the patient. 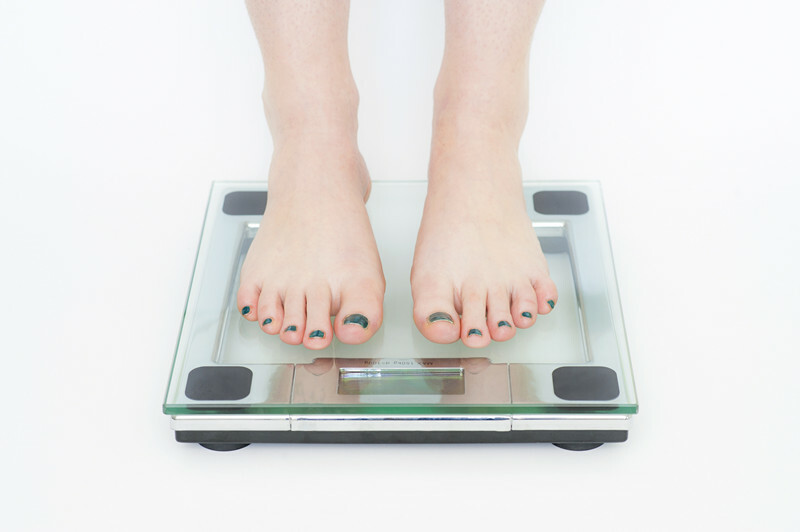 The weight loss program is designed to target 4 different aspects of a patient’s physiology, to help control weight gain, and to increase weight loss. On average there is a 80%–90% success rate for patients that are able to stay on the program for at least 1 month. Most patients can expect to lose between 1–2 lbs per week, or 4–8 lbs per month when combined with proper exercise and nutrition. This program was designed not to restrict your diet, but to help give you back control based upon your goals. Results will vary.